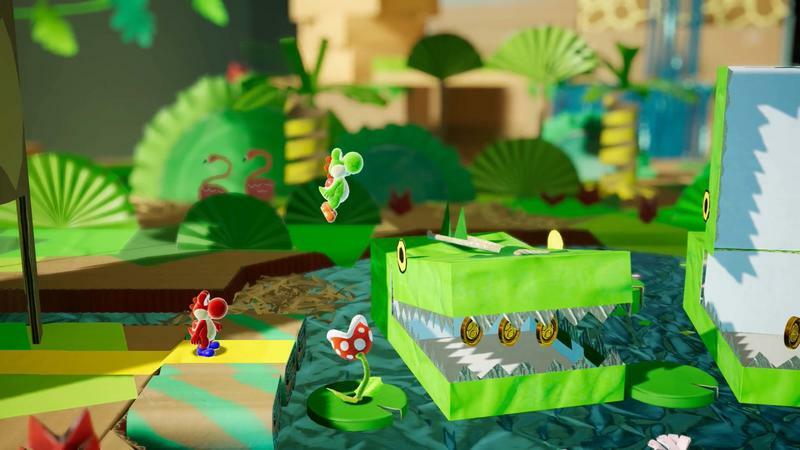 We are living in a material world, and Yoshi is a material dinosaur. 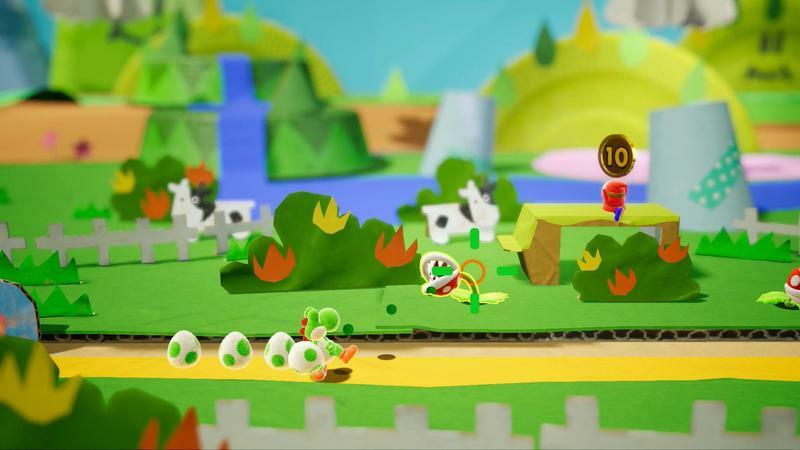 Nintendo is once again rolling out Yoshi to satisfy its recently unearthed fetish for felt-based game design. 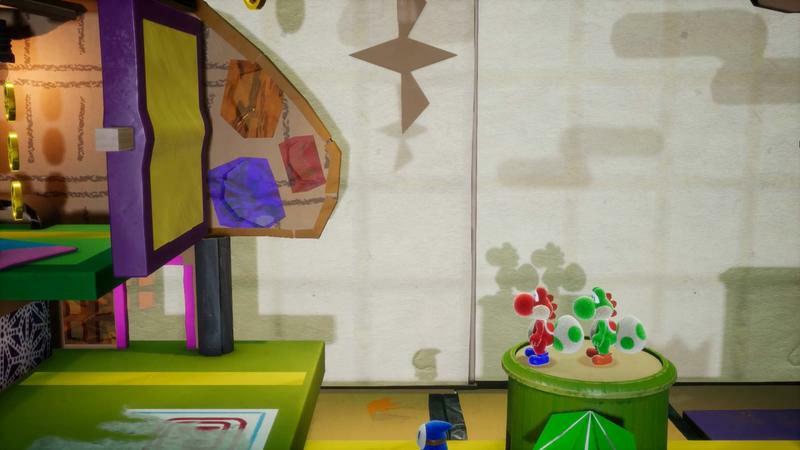 I guess Mario’s preference for his new pet Tyrannosaurus in Super Mario Odyssey means his old dinosaur friend has plenty of free-time at home to explore his home crafting hobbies. 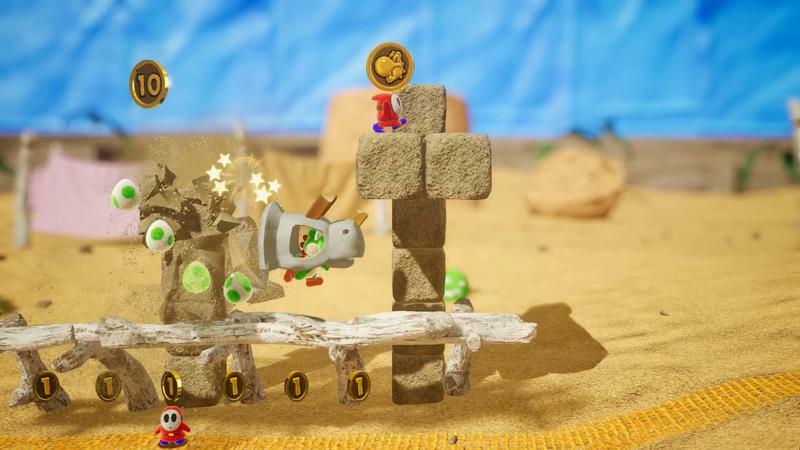 The game itself looks simple enough, like most of Yoshi’s recent platformer outings. 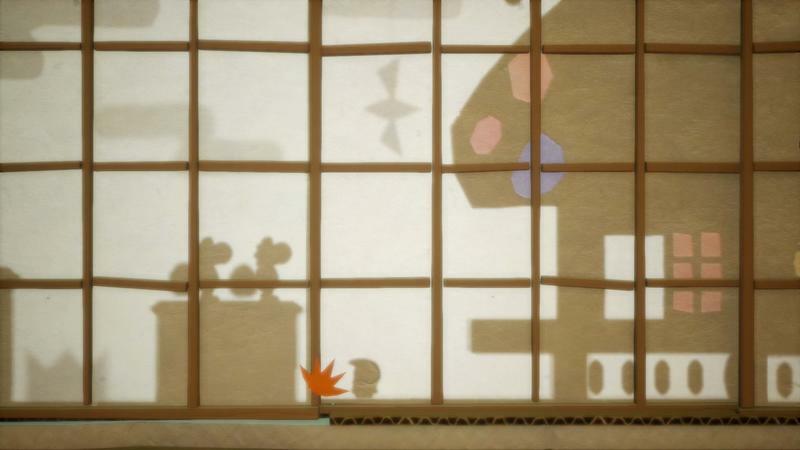 I’m pretty even on it, but if I need a simple game to play in front of my kid, it’ll be a relaxing option. 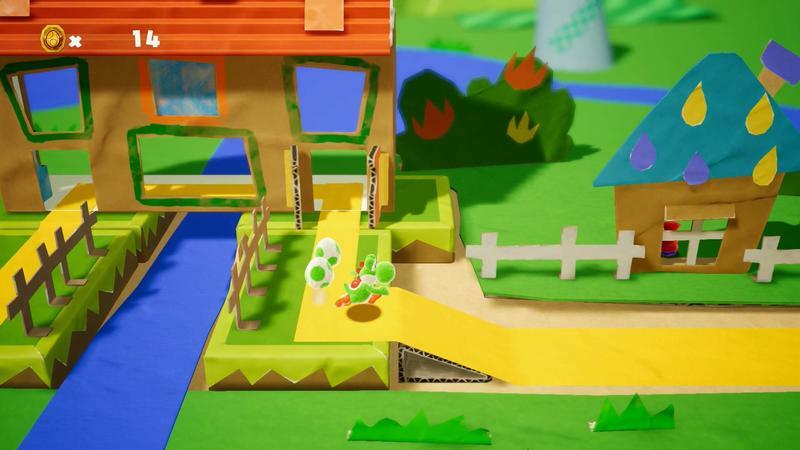 There’s not too much else to say about it yet, but Unreal Engine in Japan is happy to report that Nintendo will be employing its engine to power this game. 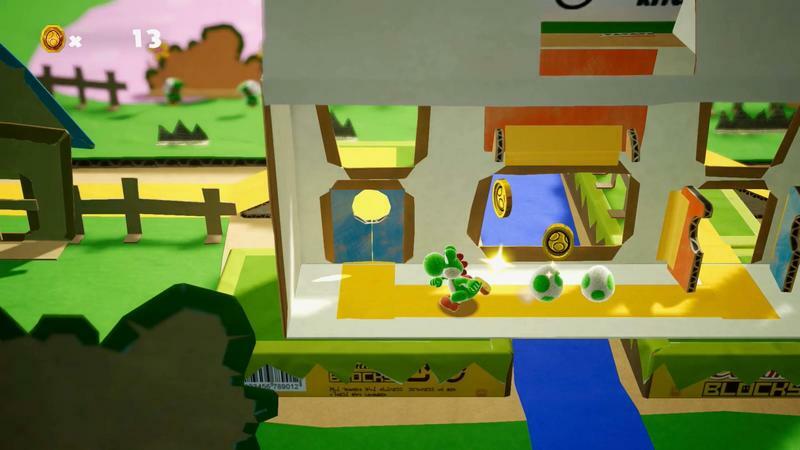 Correct me if I’m wrong, but this is the first time that Nintendo has used the Unreal Engine in one of its own games. Quite groundbreaking actually. 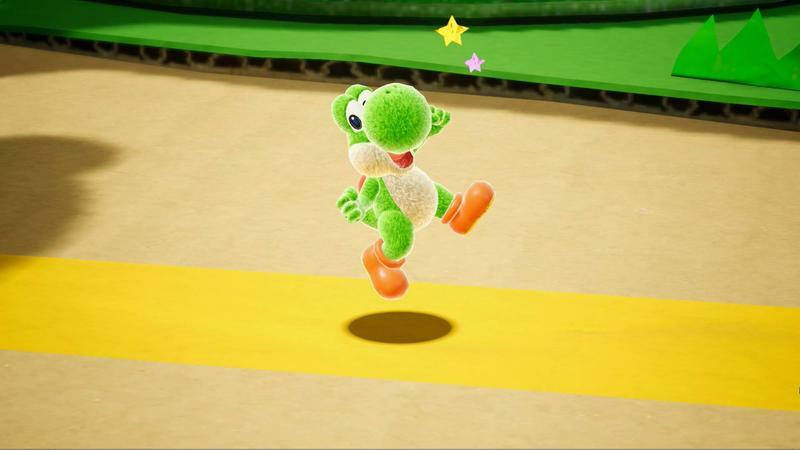 I assumed that Nintendo was supporting the engine for third-party games exclusively, but Yoshi all of a sudden proves otherwise. Where else is Nintendo looking to take this initiative? Or is it just to prove to third-party developers that the Switch in indeed viable for Unreal Engine 4? This is how Nintendo used to sell a new technology on its platform, by making a game that employs it and setting a standard fo others to beat. 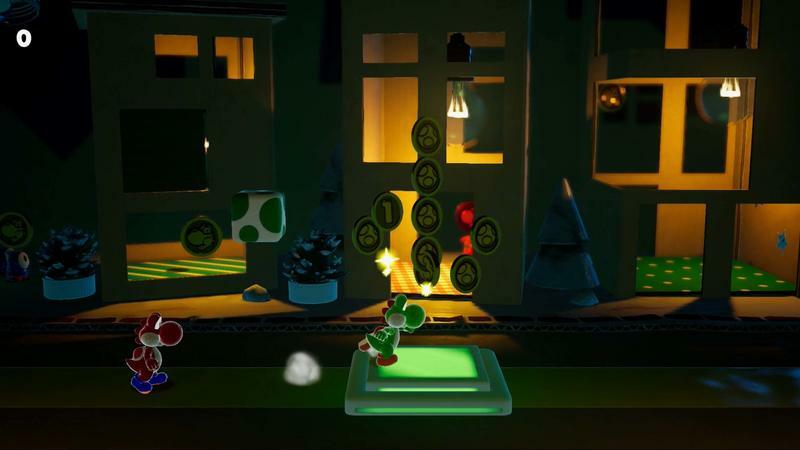 Super Mario World and Super Mario 64 both kicked off their generation with a promising look at their console’s capabilities, and Yoshi is filling a similar role for the modern world. 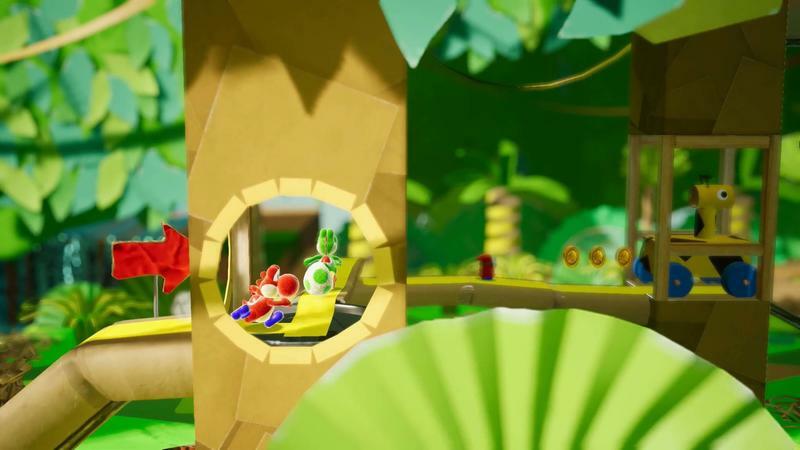 Yoshi will be released for the Nintendo Switch in 2018.